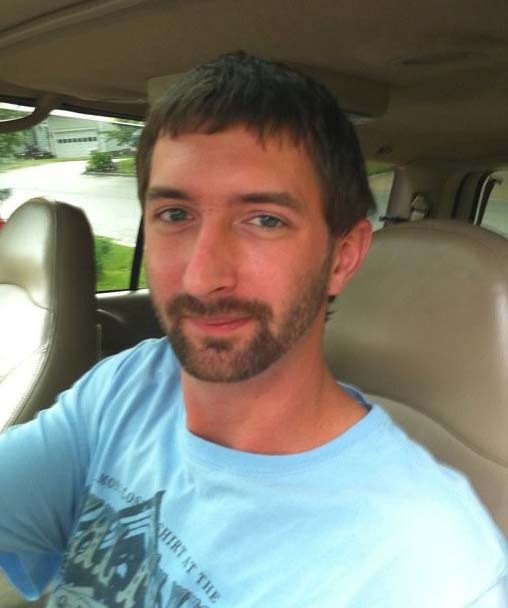 Brandon James Rose, 34, a life-long resident of Reidsville went to be with the Lord, Sunday, February 10, 2019. Brandon is survived by his parents, Tina P Rose and Frankie J Rose (Pat G); his children, Michael, John, and Zack, their mother, Michelle Rose; sisters, Heather R Bennett (Sean Cranford) and Meghann R. McKinney (Chris); stepsister, Nanci E Griffith, stepbrothers: Robert Griffith (Margaret) and James Griffith (Bethany) and numerous nieces and nephews. He is predeceased by his grandparents, James O and Eva Patterson, R. Frank Rose and Carnell Mansfield (Ike). Brandon was born February 26, 1984, one of the happiest days of his parents’ lives. He attended Rockingham County Schools and went on to become a class A electrician at ESI, Reidsville, NC. The three most important days in Brandon’s life was the births of his sons. He loved his children and was extremely proud of each of them. He often bragged on how smart and how different they were from one another. Friends of Brandon have spoken of his kindness and generosity of spirit. His family knew that he had the most loving heart, he would do anything to help his friends and family. Brandon liked to cut up, he had the greatest sense of humor. He loved making people laugh. His friends and family will miss him dearly. The family will see friends, February 16, 2019 from 6:00 to 8:00 PM at Citty Funeral Home, 308 Lindsey St, Reidsville, NC . At other times, the family will be at Frankie’s home and Heather’s home. The funeral service will be conducted at 2:00 PM, February 17, 2019 in Citty Funeral Home Chapel. Burial will follow at Reidlawn Cemetery, 1530 Barnes St, Reidsville, NC.